By Ashutosh KS in Mobile. Updated on November 19, 2018 . 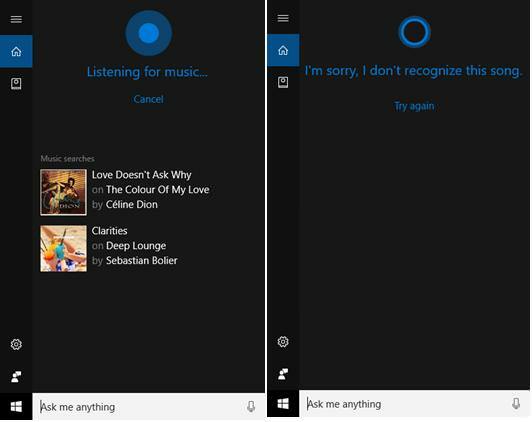 Microsoft’s own virtual assistant, Cortana, is one of the best feature introduced in Windows 10. The artificial intelligent tool offers lots of features to enjoy using your computer, get information on your finger tips and improve your productivity at work. Most of us, however, aren’t aware about Cortana’s features, tips and tricks that can make our lives easier. That’s why, in this post, I’m compiling the ultimate list of tips and tricks to help you get most out of Cortana in Windows 10 Ã¢ÂÂ on desktops and mobiles. 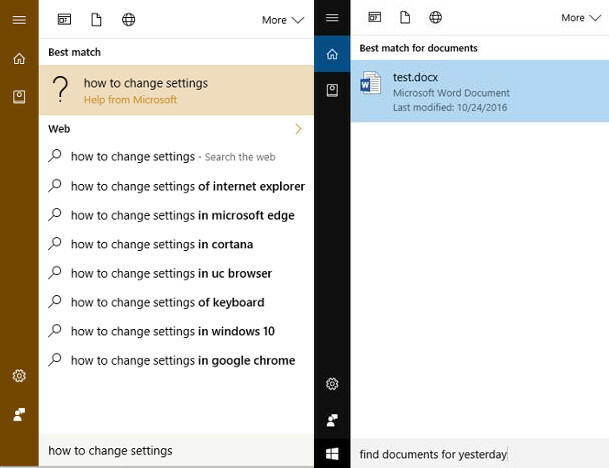 Note: Cortana commands, when spoken out, should start with "Hey Cortana, …"
Cortana is smart enough to show you the best matches at the top of the result list, but that can’t be satisfactory for every situation. That’s why, it provides options for you to take control of your searches. 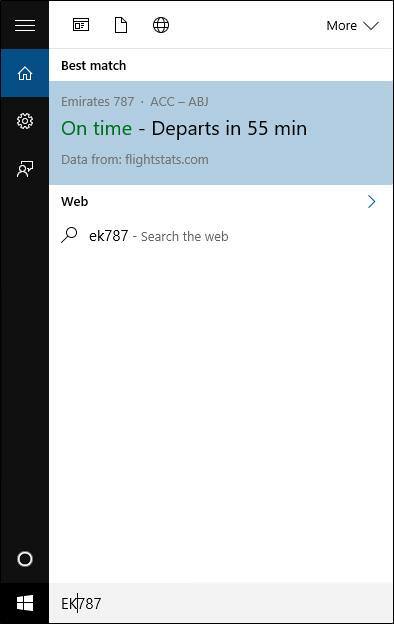 As a smart assistant, Cortana also tracks flight numbers and courier packages via their tracking numbers. It auto-tracks the flights and couriers with the details found in your configured email. You can also track the information manually if it’s not found in your email. The tool allows tracking couriers from services like DHL, UPS, FedEx, etc. and retailers like Amazon, eBay, Walmart, etc., and supports various known flight operators. 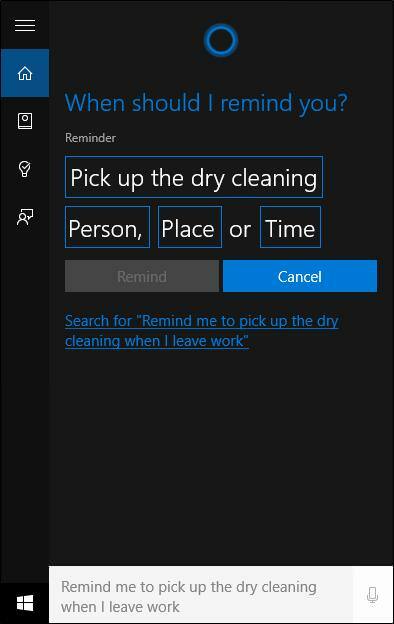 You can set up time-based, location-based or person-based reminders using Cortana on your PC, and get the reminders on your mobile device. Time-based reminders are of course based on time, whereas location-based reminders are based on the tracked location on your mobile device. If it is a perso-based reminder, the reminder will pop up when you receive a call or message from that person. "Remind me to pick up the dry cleaning at 8PM day after tomorrow"
"Remind me to buy the watch for John on 25 December this year"
"Remind me to congratulate when Sandhya calls or messages me"
Cortana helps you get technical support for specific queries and provides the asked information within its app window. Your queries may also be redirected to the Windows Help & Support tool, Microsoft Bing (search engine) or Microsoft’s support pages on the Microsoft Edge. 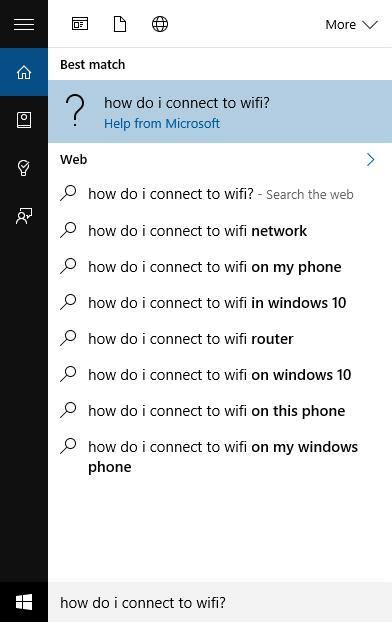 "How do I connect to Wi-Fi?" "How do I create a backup?" "How do I change my background?" Cortana can translate phrases and sentences in 50 different languages. You’re required to type or speak the phrase (as a query) in the Cortana’s search box and the artificial intelligent tool would give the response back. 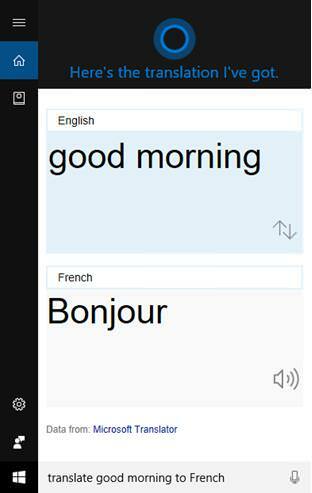 "How do I say good morning in French?" "Translate hello there to Spanish"
Cortana comes to rescue if you want to send a message when you’re away from your phone or too busy to pick up. You can still use this tool to send a text message from your PC (which is actually sent from your phone). 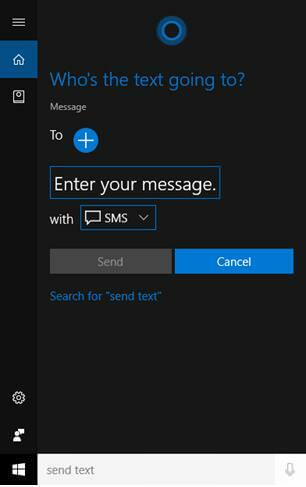 Open Cortana and in its search box, type "Send text to"
In case it’s a new number (not listed in your contacts), then you need to add the number in your contact list first. 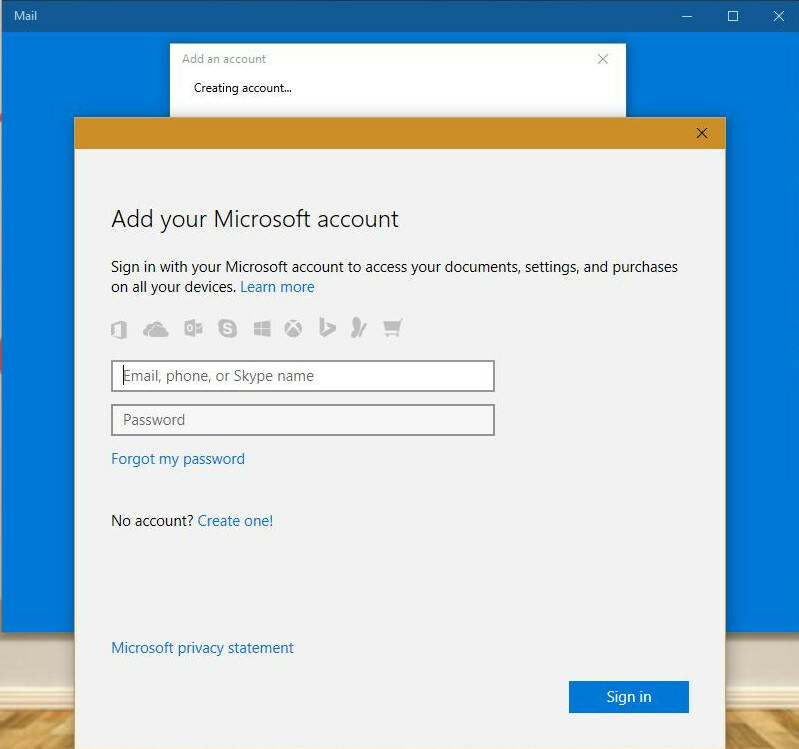 To do this, you can install People app in Windows 10 and save the number there (it synchronizes with your phone). Cortana is interactive and user-friendly, and allows making queries in natural language Ã¢ÂÂ same as Apple’s Siri and Google Now. This means you can speak with Cortana same as you do with a human and it’ll give back responses. Cortana has got various tricks up its sleeve and identifying music or songs is one such awesome feature. It not only can listen to and identify music, it also can search the web for additional details and description for the playing music or song. "What’s the name of this song?" Cortana will show the song or track title, album name and more details. You can click on the song to purchase the song or its album from the Windows Store. Do note that there exists few regional restrictions for this feature and Cortana may not identify music in non-supported regions and instead reply "I’m sorry, I don’t recognize this song, Try again." 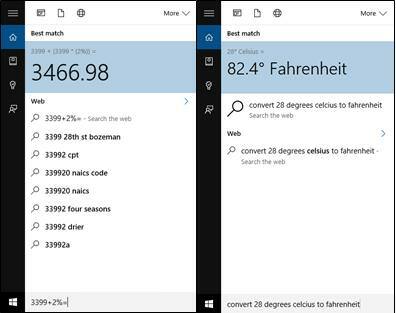 Cortana, apart from its other features, can help you do basic arithmetic operations and simple conversions. The tool can convert between various numeric units such as currencies, temperature, length, weight and liquid quantities, etc. "Calculate 8 + 2 – 10 / 10"
"Tell 30000 * 60 * 60 * 30"
"Convert 10 USD to EUR"
"What’s 90 meters in inches?" 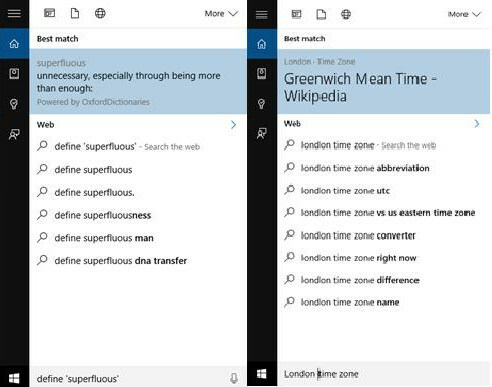 Cortana can even become your tutor and help you find information quickly than ever. The assistant can give you basic information on several topics and niches including but not limited to important public figures, definitions, public holidays, movie information, travel destinations, currencies, time zones, etc. 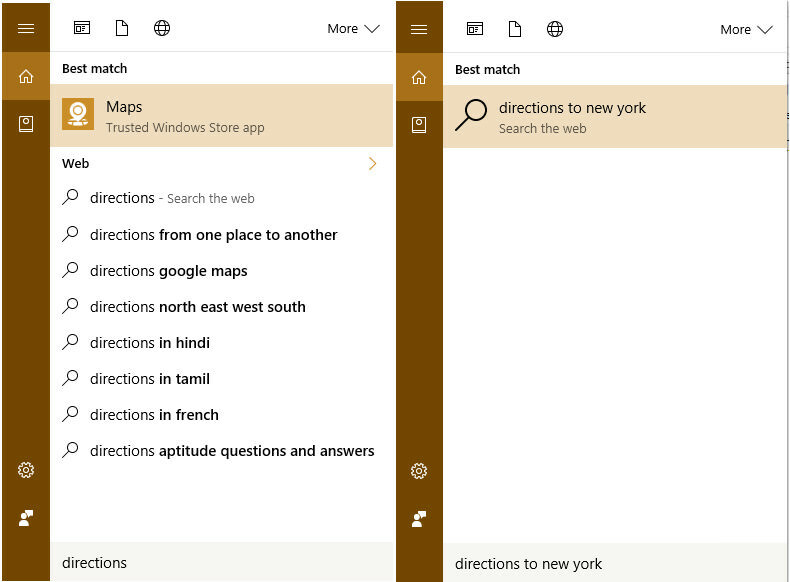 Cortana can help you locate an address with turn-by-turn directions using its companion app, Maps. 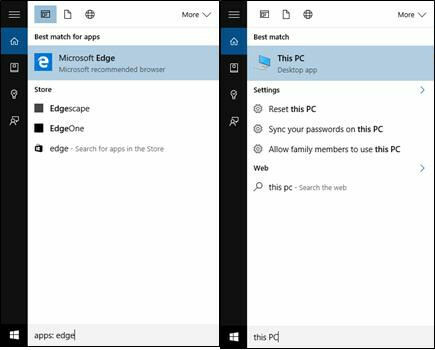 Do note that this feature requires you to have Maps pre-installed in Windows 10 and if not, you can get it from the Windows Store. "Directions to Central Park, New York City"
Cortana lets you send emails directly without opening an email client or a browser. Using this feature, you can simply speak your mail requirements and your personal assistant would send that mail. 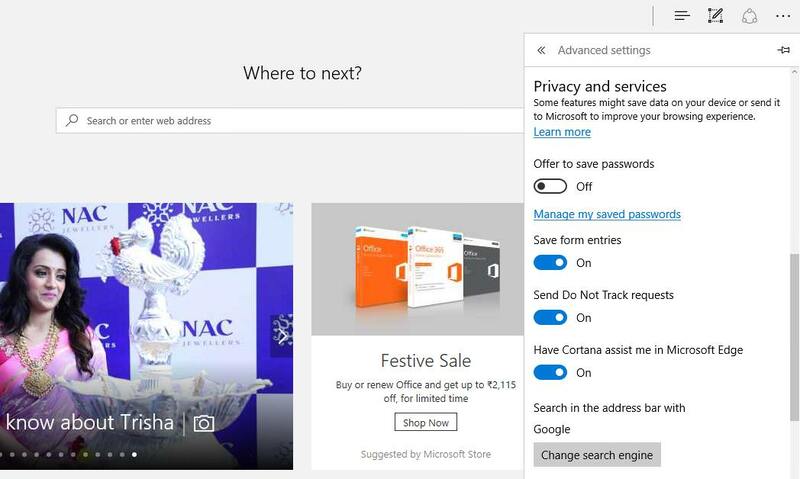 Do note that for this feature to work, your email account must be configured with Cortana. After composing the email, you can edit by saying "make changes"
Cortana can help manage your calendar, allowing you to create meetings and events without opening the Calendar. It will create an event with the information provided by you (and even ask for more if it thinks the info is incomplete). It will also remind you of the set meeting or event as scheduled. 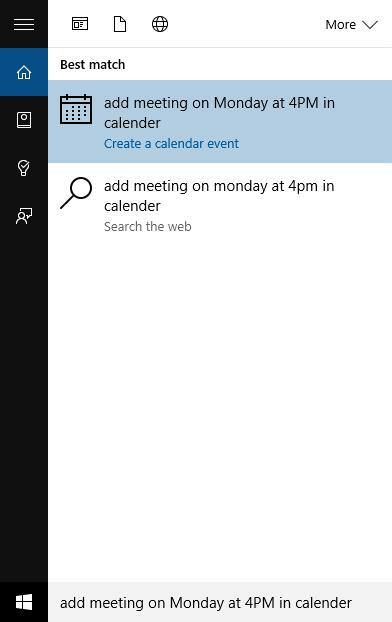 Type or say "Add a meeting" followed by date and time "to calendar"
"Add a meeting for Monday at 4PM to calendar"
"Add an event for tomorrow at noon"
Cortana integrates with Microsoft Edge, the default browser on Windows 10, to ease and personalize your browsing experience. While using the browser, you will see Cortana’s icon popping in the address bar, clicking which you can interact with your virtual assistant. 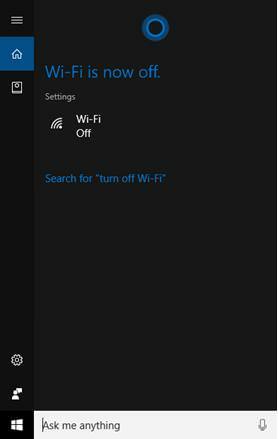 Cortana may appear when you search or browse for dining out, shopping online, listening to music, watching videos, etc. Click on Options (three dots) button and click on Settings. Scroll down in the right sidebar and click on the View advanced settings button. Scroll down again there until you see Privacy and Services section. Toggle on the option Have Cortana assist me in Microsoft Edge. 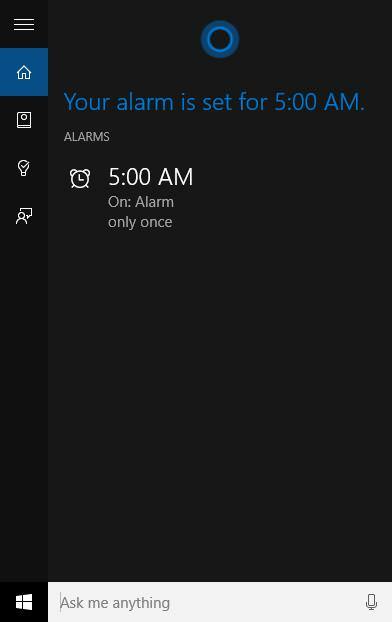 Cortana can even set alarms and reminders to keep you organized. Using this feature, you can simply speak out to Cortana for setting, editing or cancelling alarms and reminders without opening any such application manually. To edit/change the configured alarm or reminder, say or type "Edit alarm for" followed by date and time, and to turn off the set alarm or reminder, say or type "Turn off alarm for" followed by date and time to the virtual assistant. Cortana can help whenever you’re watching some music videos or just remembered some song from the past, for which you’d like to check out the lyrics. This task is as easy as asking or querying any other thing from Cortana. 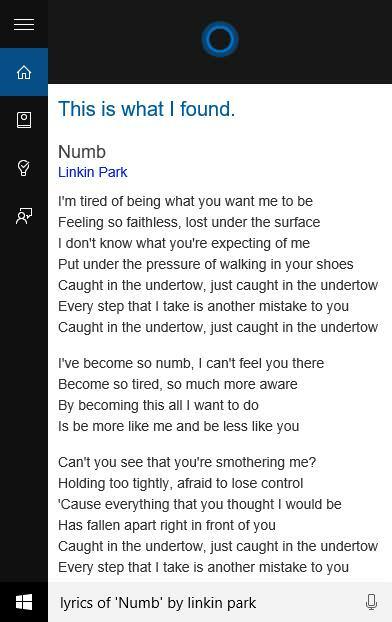 "Lyrics of Numb by Linkin Park"
"Show me lyrics of Same Old Love by Selena Gomez"
Cortana can also help control your computer and change basic configurations just by reaching out to the assistant. You can give simple commands to control your computer including things like launching apps, controlling hardware, etc. Cortana also provides you with the latest news and updates and random updates based on its analysis. You can set your interests so that it shows news and updates that are relevan to you. 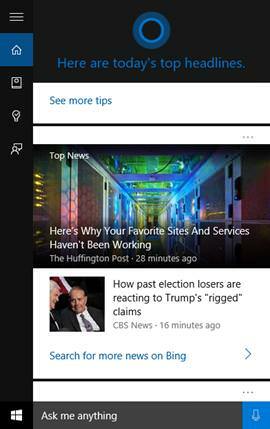 Click inside the Cortana’s search box, then type "News"